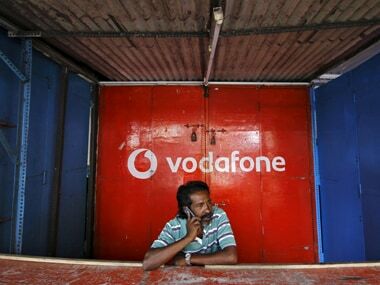 New Delhi: Shares of Bharti Airtel and Vodafone Idea on Friday surged up to 10 percent a day after the telecom tribunal TDSAT struck down TRAI's new rules on predatory pricing saying they lacked required transparency. 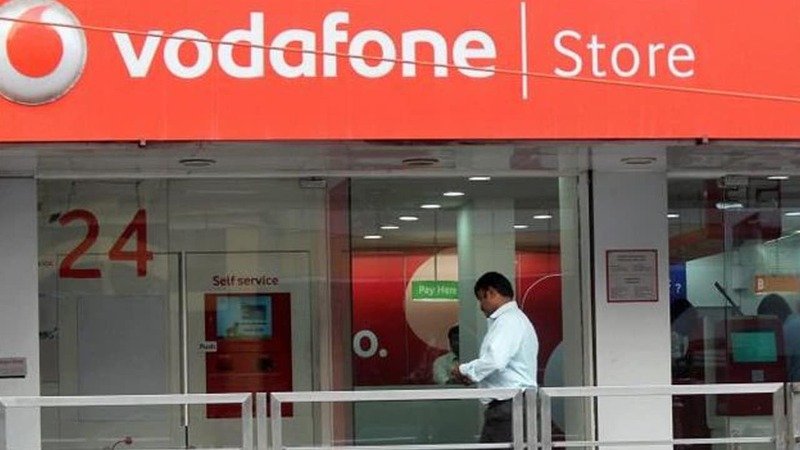 Shares of Bharti Airtel increased 9.97 percent to Rs 332.9, while Vodafone Idea gained 8.02 percent to Rs 37.7 on the BSE, during intra-day trade. 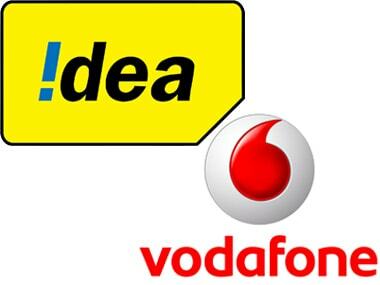 Similar movement was seen on the NSE, wherein Bharti Airtel climbed 9.99 percent to Rs 333.4, and Vodafone Idea advanced 8.02 percent to Rs 37.7. 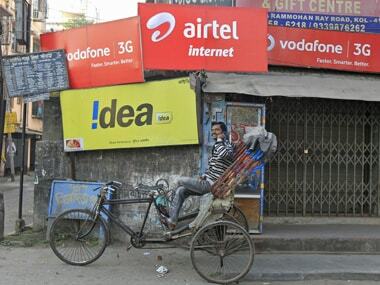 On Thursday, the telecom tribunal set aside sectoral regulator TRAI's new norms on predatory pricing for lack of transparency in the guidelines over determining market share and rates of services. 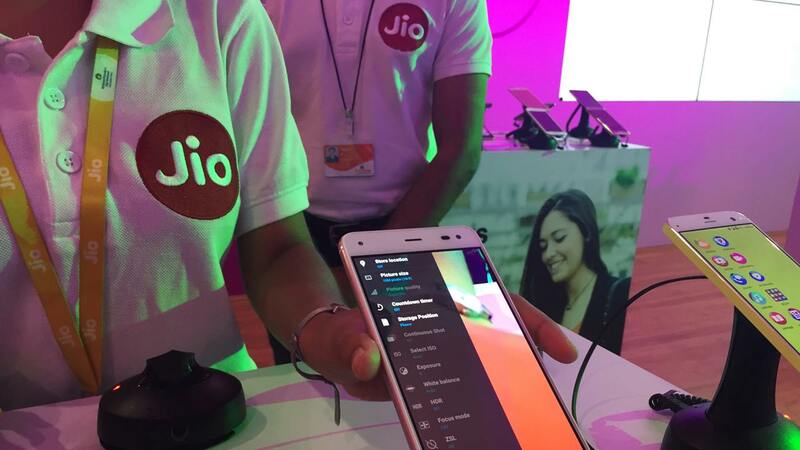 The order provides much-needed relief to operators such as Bharti Airtel and Vodafone Idea who had alleged that the rules were tailored for a new entrant.